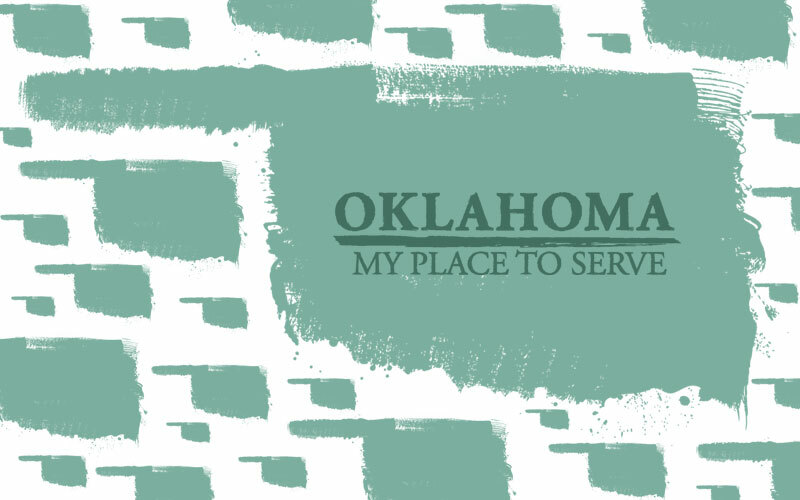 In November of 2013, Oklahoma Baptist Disaster Relief celebrates it’s 40th anniversary. We sat down with Laddie Adams (former Brotherhood Director for the BGCO) and Sam Porter (current Disaster Relief Director for the BGCO) and had them take us through the last 40 years. This is the story. Notated archival footage licensed through NBC Universal Archives.